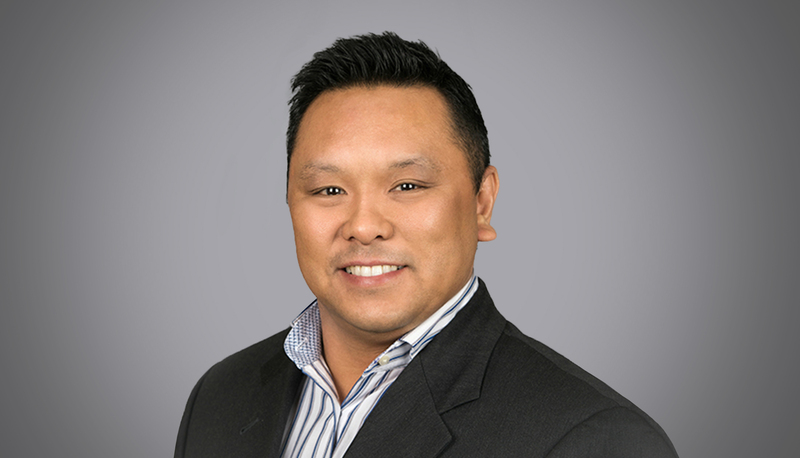 Splice Machine has appointed Luis Fortun as its new VP of Global Alliances. In his new role, Luis will be responsible for overseeing Splice Machine’s growing partnerships, including those with Accenture, Cloudera/Hortonworks, MapR, Deloitte, and more. Luis has more than 20 years of experience in business development, corporate enterprise sales and alliance management. Prior to joining Splice Machine, he served as the Director of Partnerships for data management company Stibo Systems, where he was responsible for driving license revenue and creating partner ecosystems for implementation and solution support. Additionally, Luis has held prominent alliance and partnership roles with MetricStream, MicroStrategy and Scantron Service Group. For Luis, he’s particularly driven by establishing company alliances that benefit the end user. “In the case of our new partnership with Accenture, we at Splice Machine are helping our joint customers solve their most complex problems and delivering real value from their data,” he says.